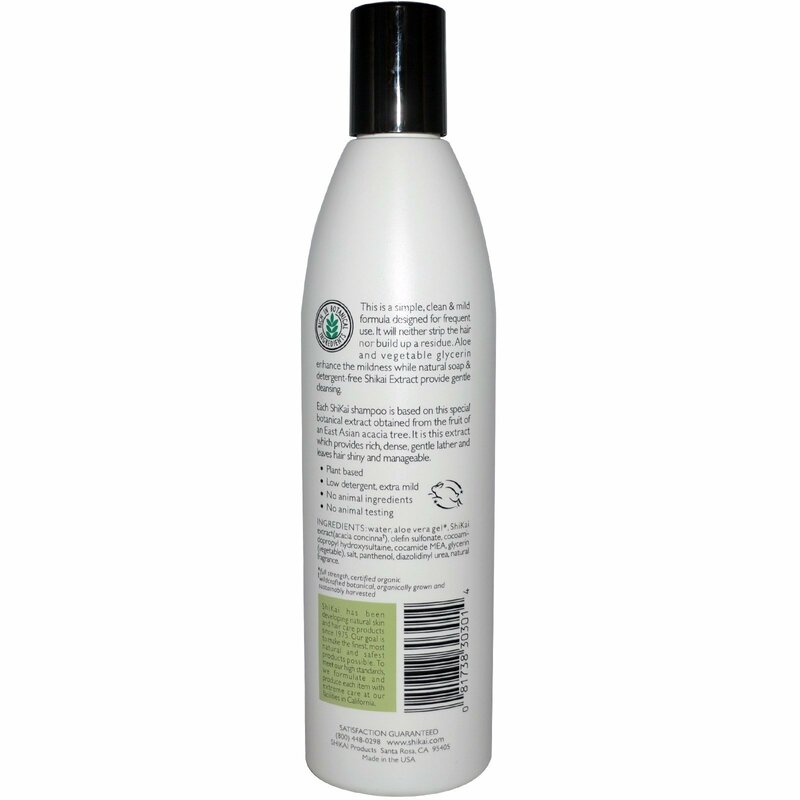 This is a simple, clean & mild formula designed for frequent use. It will neither strip the hair nor build up a residue. 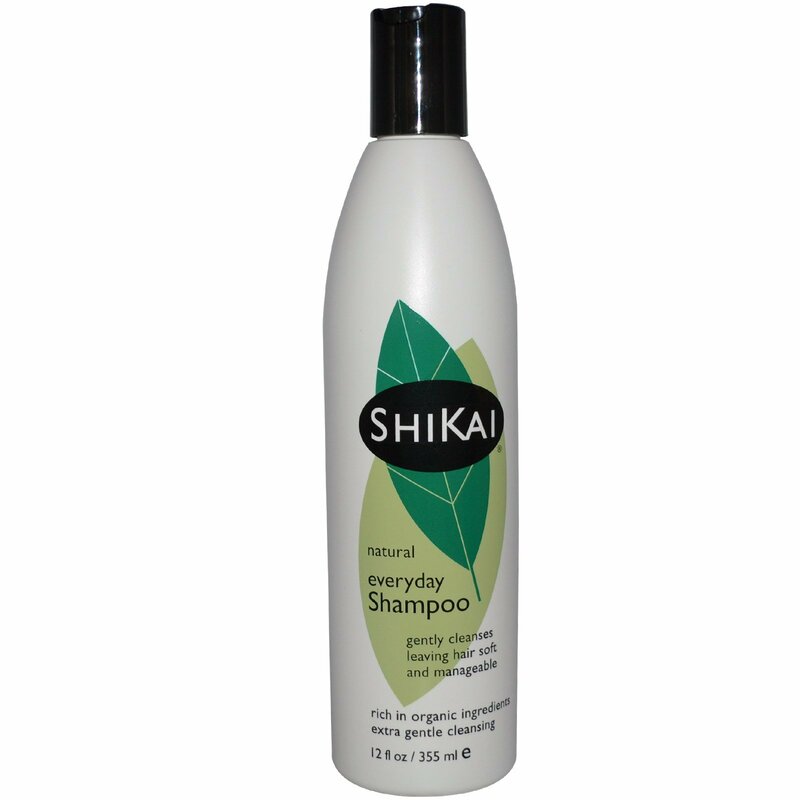 Aloe and vegetable glycerin enhance the mildness while natural soap & detergent-free Shikai Extract provide gentle cleansing.